The vast majority of people aren’t just aware of social media – they use it every day. Everyone has their favourite forms of social media, for example Facebook, Twitter, Pinterest or a blog that they enjoy. But what is social media? Essentially social media consists of a wide range of online channels, forums and applications that are community-based. They allow interaction, content-sharing and input of various kinds. They help us to stay in touch, share, collaborate, learn and inform. Social media has become an integral and essential part of our personal and professional lives. It is an incredibly powerful tool and your business can’t afford not to use it to engage with clients. Social media is very effective in terms of promoting businesses or brands and marketing products. It’s also an excellent tool for connecting with existing customers, attracting new ones and – very importantly – staying connected to them. This, in turn, means you develop clients that are happy, satisfied and loyal to your business and brand. It provides a platform to not only market and sell but to create and nurture that all-important ongoing relationship with your customer. In turn, those customers will ‘share’ your social media with friends all of whom are potential customers too! The potential for incremental growth is huge. Loyal, happy customers, become your best sales agents if you have a strong, successful social media campaign. There’s no denying the massive potential benefits of using social media. However, there are challenges. The first is identifying the correct or most suitable social media channels for your specific business and product or service and, secondly, designing an effective strategy and campaign that fits your brand, the channel and your budget. And that’s where Fast Online Marketing Experts’ passionate team comes in. Include features that allow customers to respond such as comments or tweets. A strong social media presence with these features means that communication is two-way: you get your message across to your customer AND your customer can communicate with you. This helps you to stay in touch with what your market needs, adapt to it and make sales AND it makes your customer feel connected and important. As part of our ongoing monitoring of your social media campaign, we will help you to understand what your customers and other users are saying about your business and product. This information is hugely helpful when it comes to making sure the strategies we are using are the right ones to reach and engage with your audience. Based on our ongoing analysis and discussions with you, additional features can also be included such as promotions or competitions. The bottom line is that you can’t afford not to tap into the 2 billion (and rising by 25% annually) people using social media if you want your business to thrive and grow. 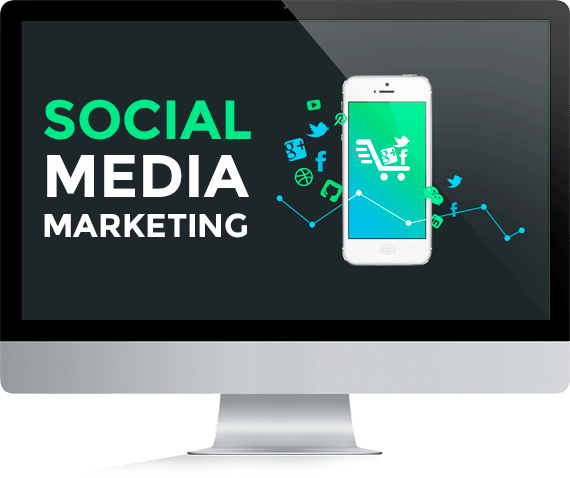 Call us today on 020 3912 1199 and let’s make your social media campaign an exciting reality!